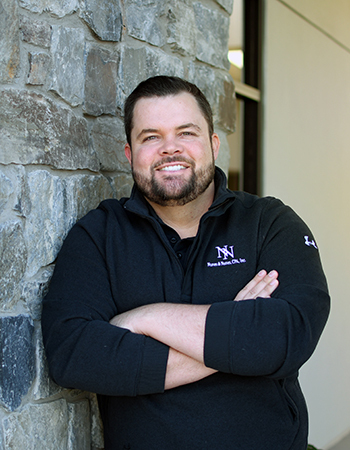 Joshua L. Nunes, CPA – Nunes & Nunes, CPA, Inc.
Are you in good hands this coming tax season? Joshua is a partner at Nunes & Nunes. He is a graduate of California State University, Fresno, receiving his bachelor’s degree in business administration with an emphasis in accounting. He is a bright up-and-comer with over 8 years of accounting experience. He takes pride in staying current with technology, making sure to use the best resources available to achieve client’s goals.